Jigme Lingpa Podcast Wisdom Pubs. 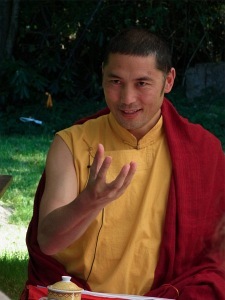 The Relaxed MindOnline course "Discovering the Relaxed Mind"Shambhala Weekly WisdomJigme Lingpa Podcast Wisdom Pubs. Teachings on the Relaxed Mind.